Your car’s exhaust system not only reduces noise, it is also responsible for reducing harmful emissions from entering the your car’s cabin and the environment, and help to make your engine run correctly, increasing fuel efficiency. Exhaust manifolds start at the front of your car, right behind the engine, and connect to the cylinder heads, where they collect exhaust gases. These gasses are analyzed by oxygen sensors, next refined by the catalytic converter and then, the sound is muffled by the muffler. Any one of these components can fail, affecting everything from gas mileage to the air you breathe. 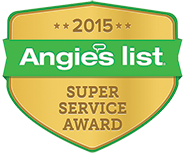 Triple A Muffler offers a full range of exhaust service options. 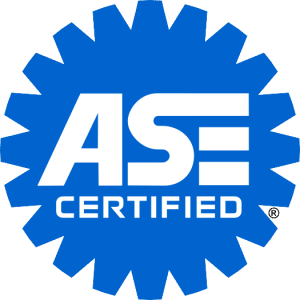 A Free Analysis by our ASE-Certified mechanics will help you determine what your car needs to meet environmental standards.